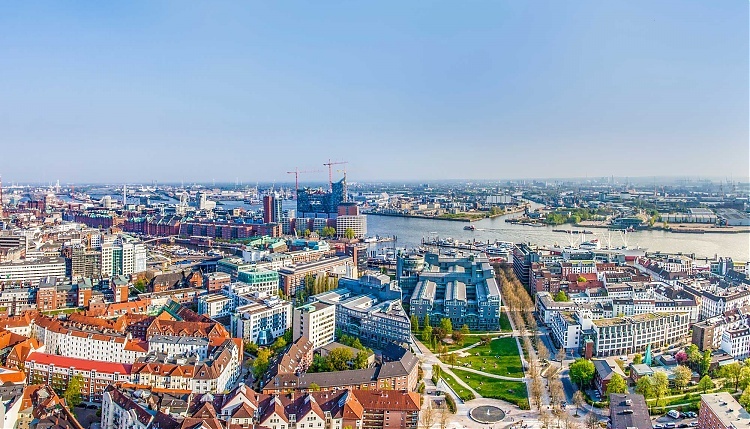 Hamburg, Germany’s biggest port city and its ‘gateway to the world’ will host another stunning round of action on the Longines Global Champions Tour from 29th May -1st June. Hamburg is a hugely popular venue which attracted over 90 thousand people to its vast show ground in 2018 due to the world-class show jumping on offer. At the Derby-Park Klein Flottbeck, families can enjoy picnics in the countryside setting where the German Jumping and Dressage Derby has been held for decades. Or visitors can take a trip into the city to enjoy a whole host of activities from sight-seeing to fine dining, music to museums. The first of the circuit's two events in Germany, Hamburg was the host of the prestigious stallion Casall ASK's retirement in 2017, made uber special with his exceptional Longines Global Champions Tour Grand Prix win. Former years have also witnessed home hero and legend of the sport Ludger Beerbaum (GER) ride a stunning Grand Prix win to claim the gold in front of ecstatic crowds, as well as former World Number 1 Harrie Smolders (NED). With the level of competition and excitement building year on year, this stop on the LGCT circuit will be a thriller!